I have worked with children of all ages in schools as a special needs teacher and as a youth club & girl guide leader. I have also run creative writing groups in schools and with adults. I enjoy story time and crafts with my Poppy the Rag doll series of books. I also enjoy reading from my novel Our Ede discussing the inspiration behind it and the changes in Leeds, the city where it is set. 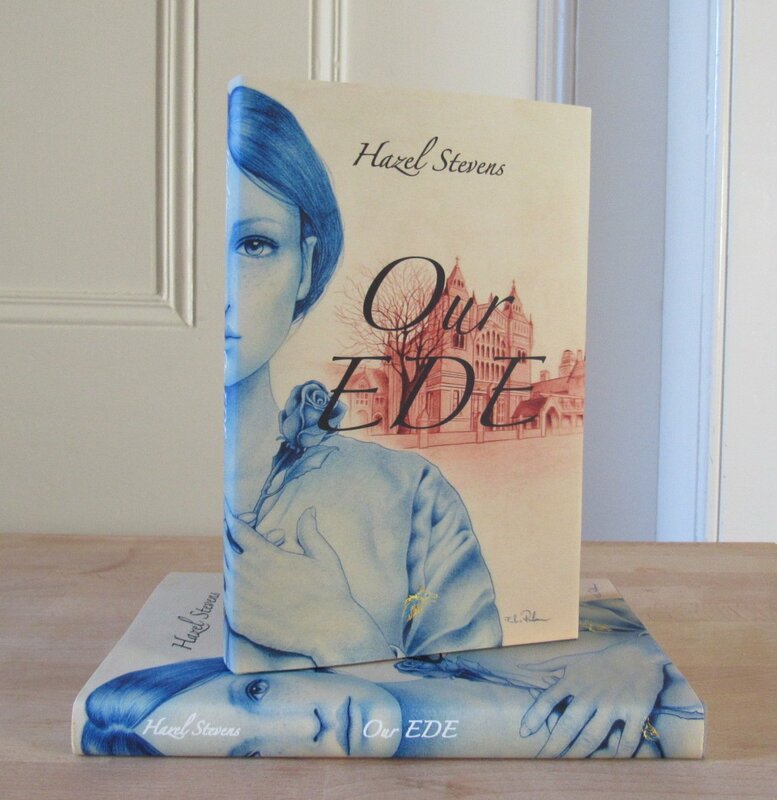 Discussing the lifestyle of the 1950s and 60s when Ede was growing up and her determination to follow her own path against her Father's wishes. I am also a writer of short stories and poetry and have done some performance poetry with comic monologues and poems. I also write reviews on meetings for a local newspaper. 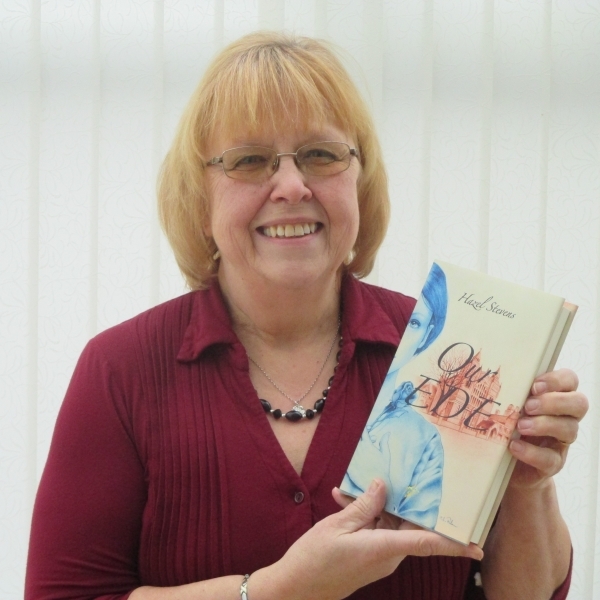 I have taken part in events at book festivals, in schools, arts centres and bookshops. I am adaptable to incorporate any of my skills to suit your needs and I live in South West Scotland but distance is no object. So please call or email your requirements. 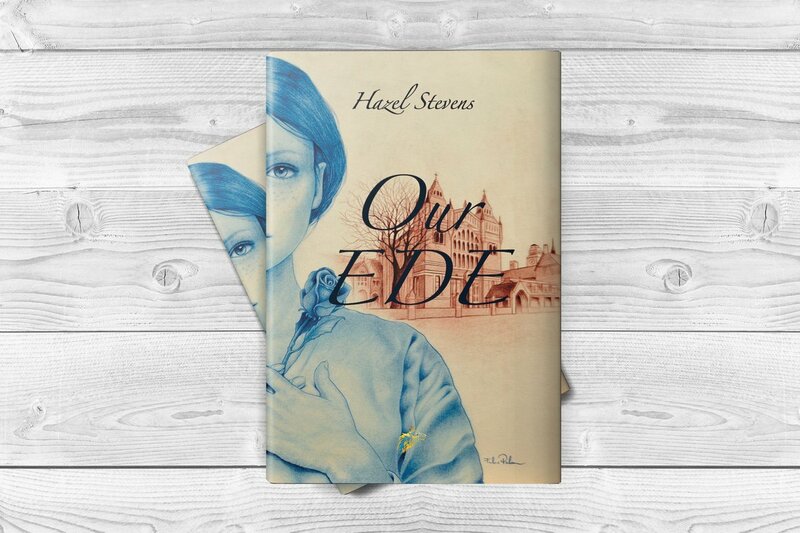 My adult novel 'Our Ede' was published in 2016. I have held readings with Our Ede and talked about the inspiration behind the book and the inequality to women during the decades of the 50s & 60s. The novel is set in Leeds, West Yorkshire and includes historical facts of those decades. 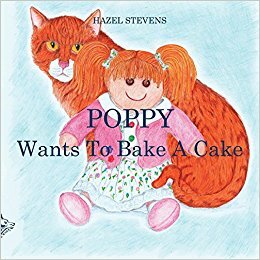 My first children's story 'Poppy Wants to Bake a Cake' was published in 2017 in French and Italian as well as English. I have taken part in local book festivals with my 'Poppy' book and this is the first book in a series of five. I have been into schools to read this story and have incorporated it with activities - mask making, colouring and baking/icing cakes. I am quite happy to discuss your requirements and distance is no object. Ede is growing up in Leeds, West Yorkshire during the 1950s and 60s, she would like work in a, very much, male orientated trade going against her Fathers wishes. 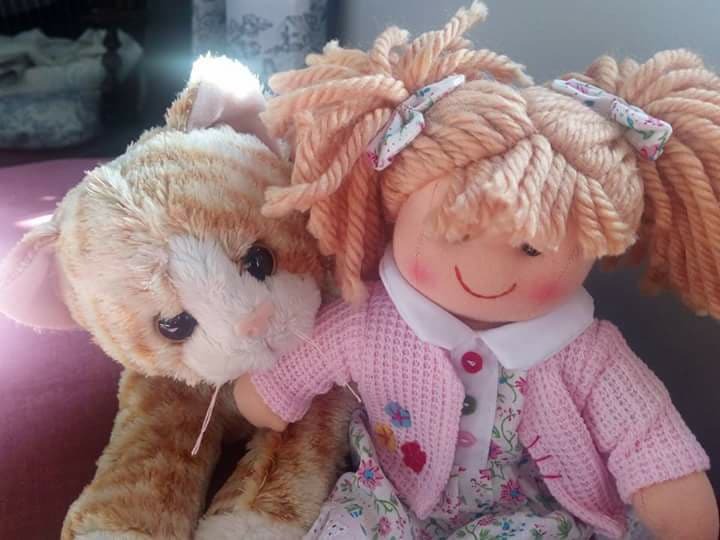 Poppy is a rag doll, who when left alone decides she would like to Bake A Cake until she meets Tom the family cat.